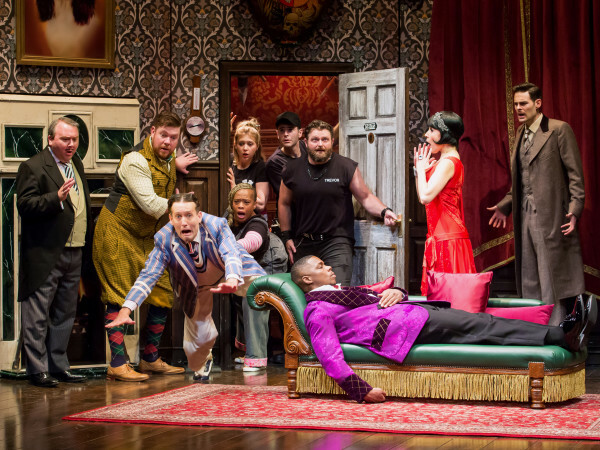 10 quirky can't-miss summer arts happenings in Houston: All indoors! 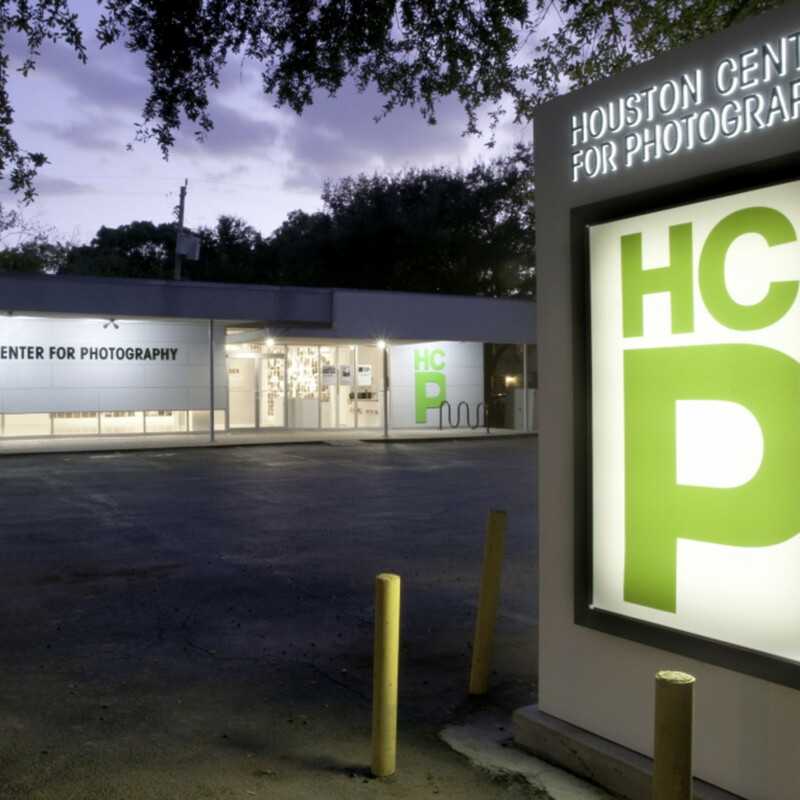 Houston is widely regarded for its diverse array of incredible museums, and thankfully for Houstonians, many of them are either always free to the public or feature times when admission is free of charge. We've assembled a list of some of the best museums in the city that you can enjoy visiting without spending a dime. 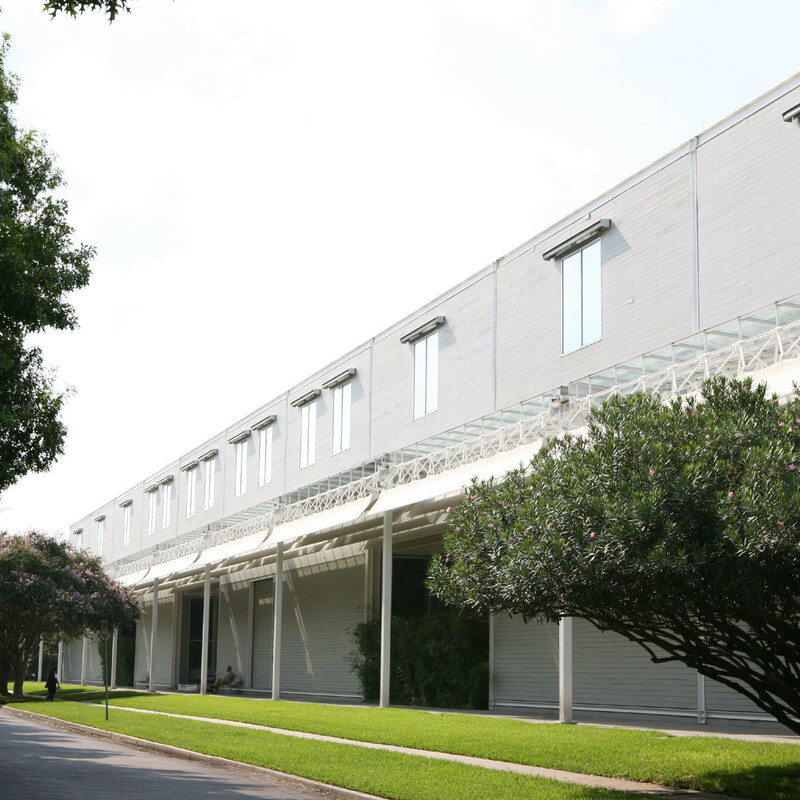 Every day is free day at The Menil Collection, one of the reasons why it's so beloved in Houston. The other reasons? The serene Renzo Piano design, challenging exhibitions, oodles of artist and curator talks and subsidiary spaces like the Byzantine Fresco Chapel Museum and the Dan Flavin art installation. And a favorite among the stars – the Cy Twombly Gallery. 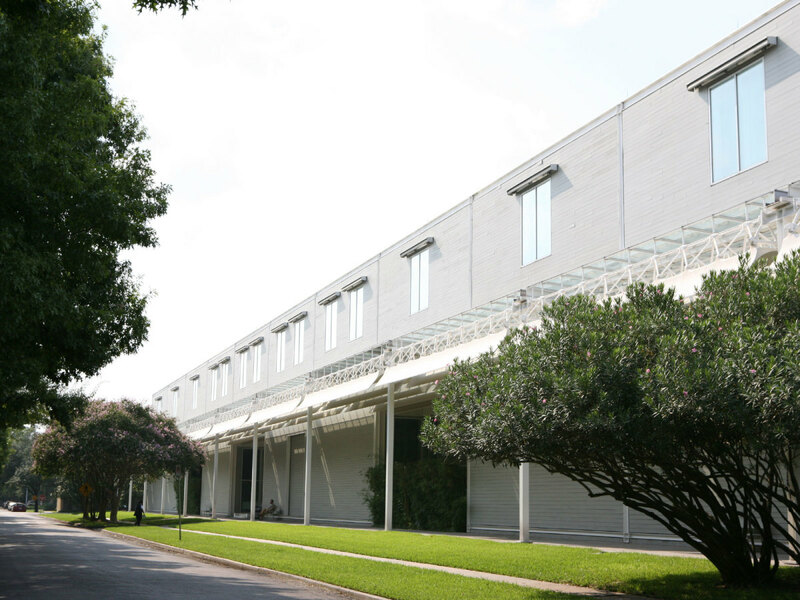 Every Thursday, admission to the permanent collections of the Museum of Fine Arts, Houston is 100 percent gratis. 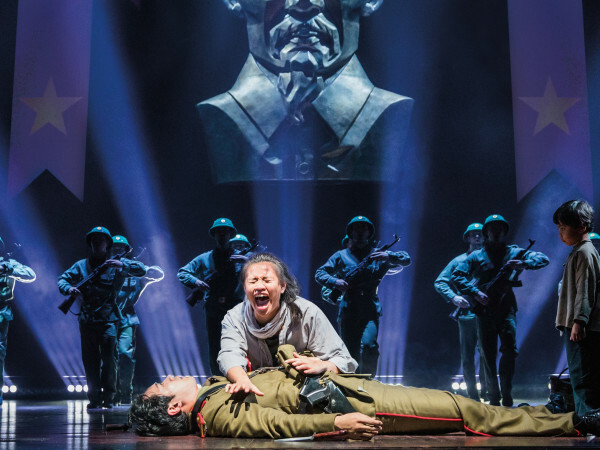 Of particular note are the MFAH's collections of Asian art (Korea, India, China, Japan and Indonesia each have their own domain); The Beck Collection of Impressionist and Post-Impressionist masters; and contemporary Texas artists. The Contemporary Arts Museum Houston — free every day — is known for keeping its edge with a mix of fresh young artists and regular events like parties, interactive exhibits and art reading groups. There's something about dinosaurs that's always fascinating, so though most attractions at the Houston Museum of Natural Science have a separate admission fee, the free access to the permanent collection on Tuesdays from 2 p.m. - 5 p.m. is always has something that's fun to see. 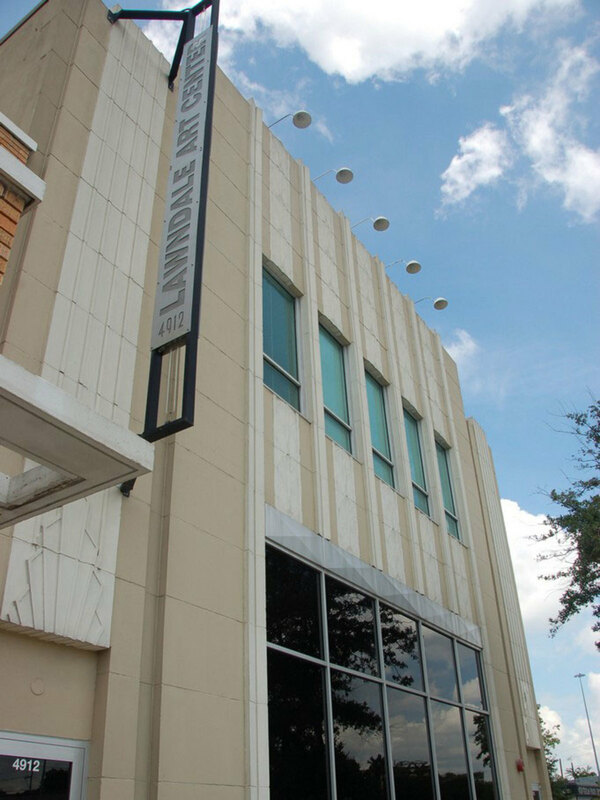 After work on Thursdays, skip the park and head to the Children's Museum of Houston where entrance after 5 p.m. is complimentary, as are the interactive storytelling sessions and educational activities. 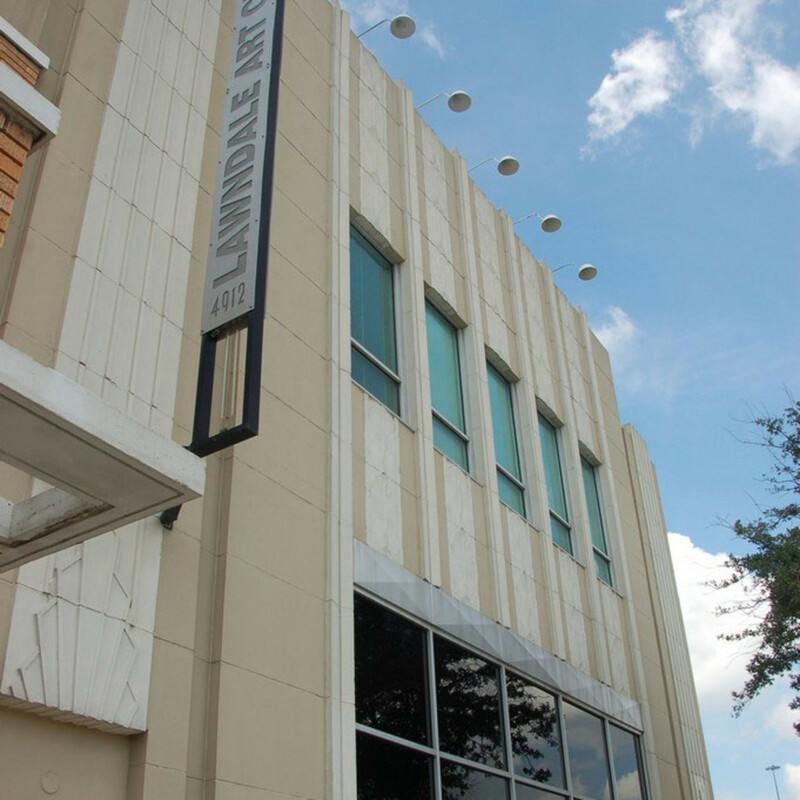 Always free to the public, Lawndale Art Center is one of the only institutions in Houston that is dedicated to the presentation of contemporary art with an emphasis on work by local and regional artists. 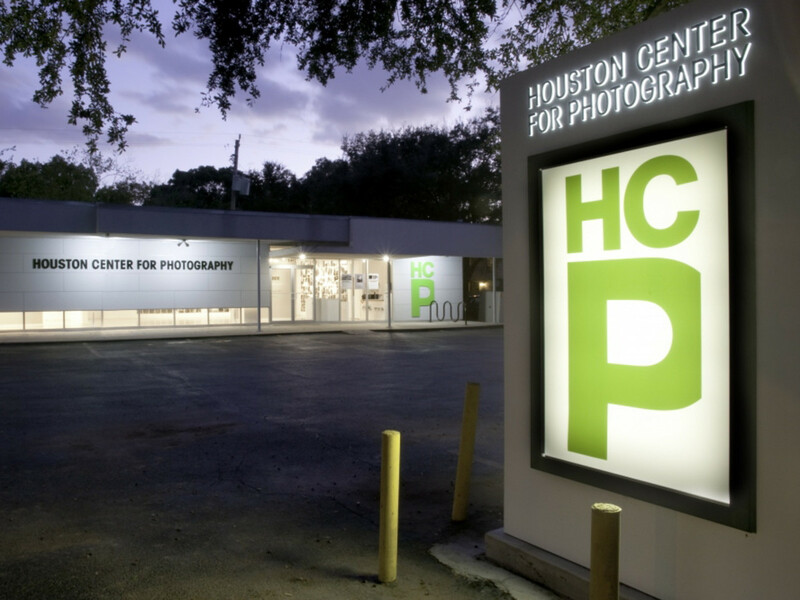 The Houston Center for Contemporary Craft, which features free admission every day, focuses on advancing education about the process and history of craft and is one of few institutions in the country exclusively dedicated to craft at the highest level. Always free to the public, the Museum District's only institution dedicated to photography features an exhibition gallery that showcases some of the finest works of contemporary photography. 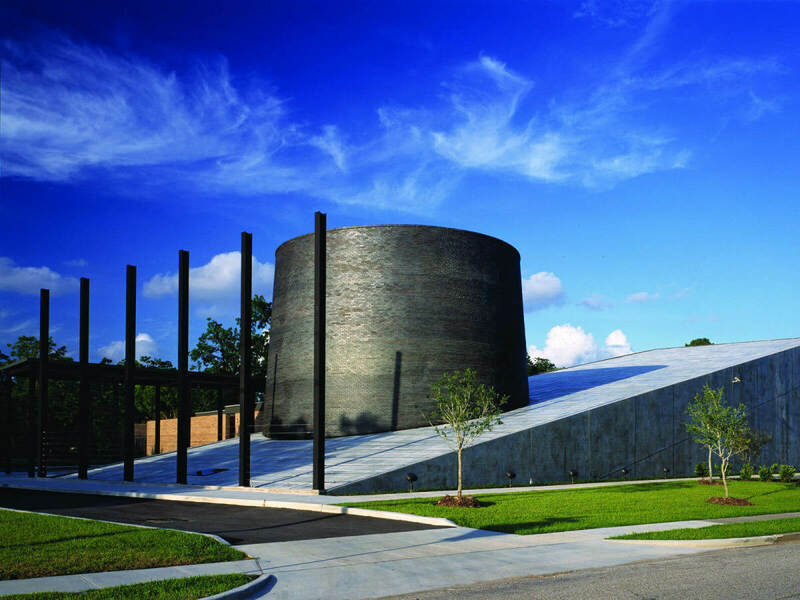 Every Thursday from 2 p.m. - 5 p.m., Holocaust Museum Houston is free to visitors. 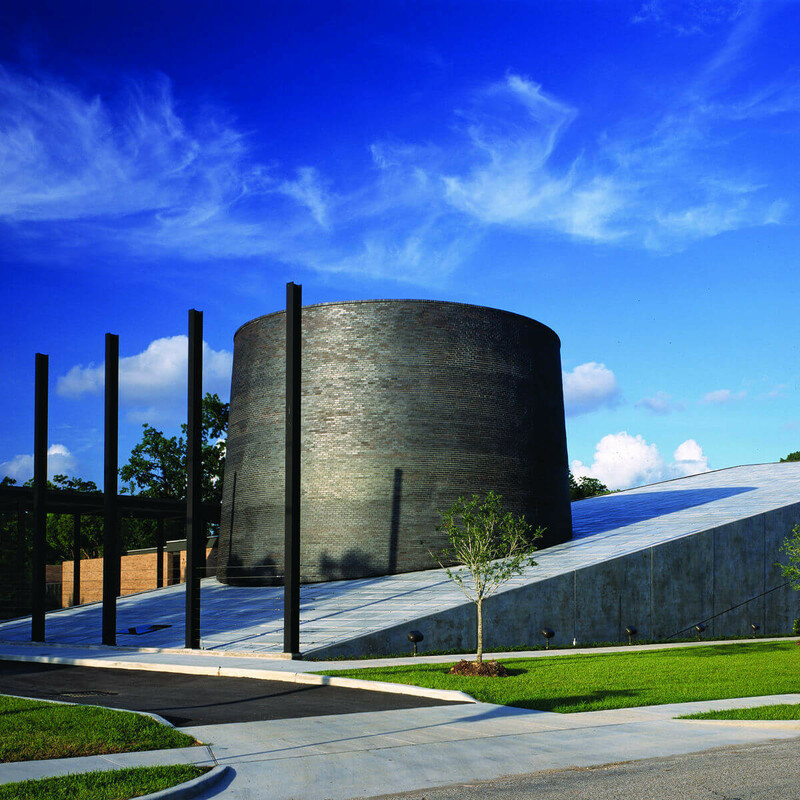 Permanent exhibitions and two art galleries are enhanced with special exhibitions scheduled throughout the year to further the museum's mission of educating students and the general public about the dangers of prejudice and hatred. 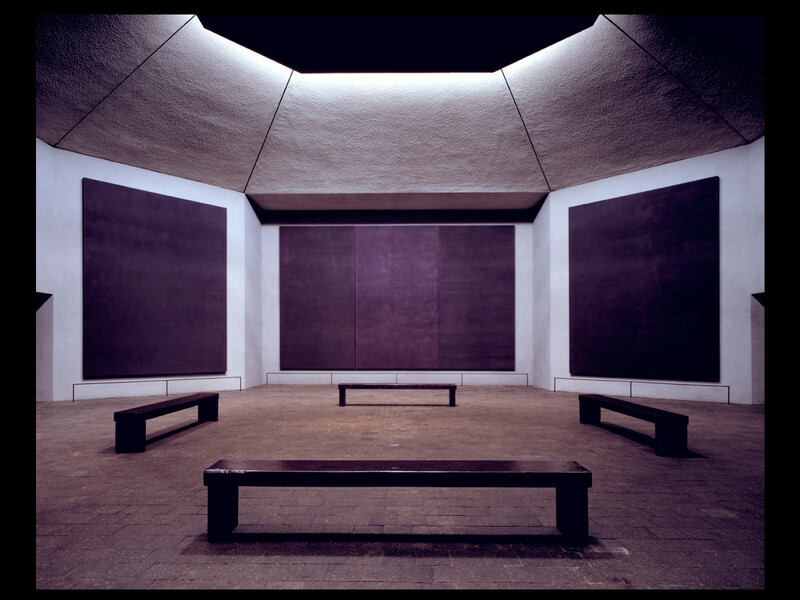 The Rothko Chapel, always free to the public, is a meditative environment inspired by the dark mural canvasses of American abstract expressionist Mark Rothko which cover the walls. Not only is the chapel stunning, but Barnett Newman's majestic sculpture, Broken Obelisk, located on the plaza is a sight to behold. With free admission each Thursday from 2 p.m. - 5 p.m., visitors can take a larger-than-life walking tour of the Amazing Body Pavilion and get a first-hand look at the human body and how it works at the Health Museum, an interactive science center and a member-institution of the Texas Medical Center. 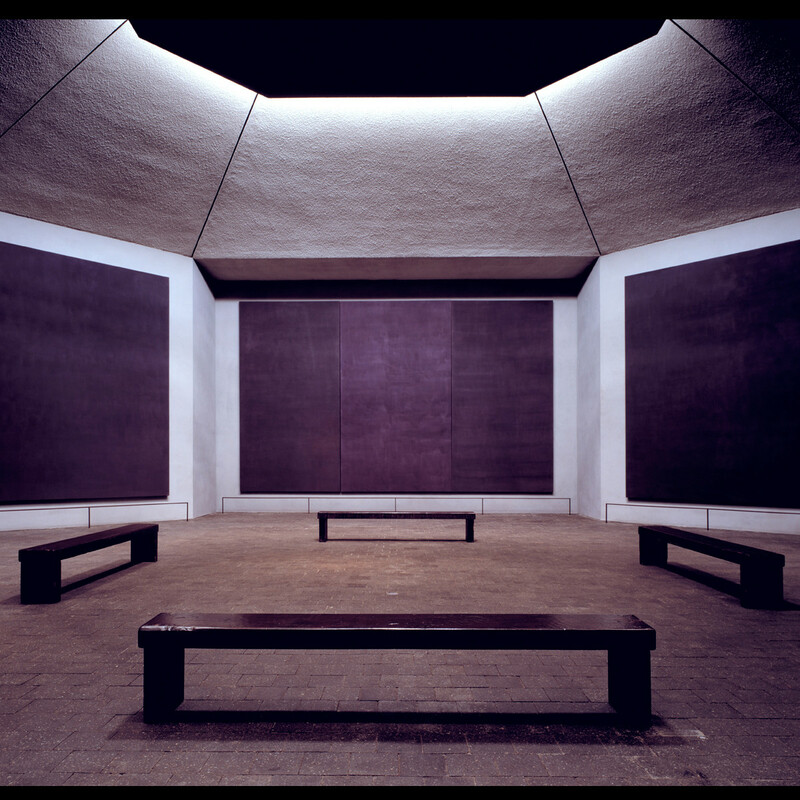 Don't forget the Blaffer Art Museum at the University of Houston, which is always free and wonderfully curated. Be sure to take one of the brown bag gallery tours or explore the contemporary salons.